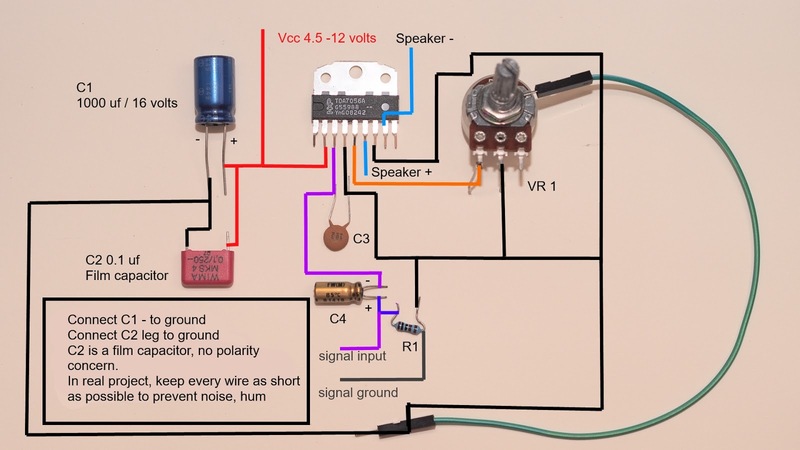 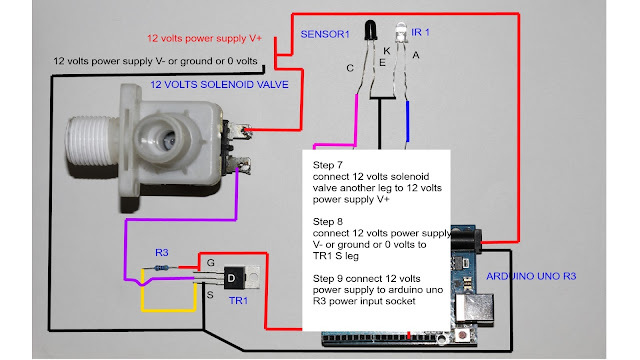 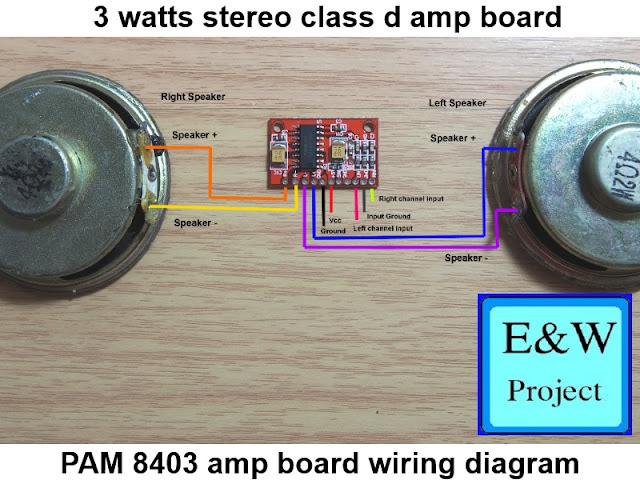 Hall effect sensor wiring diagram. 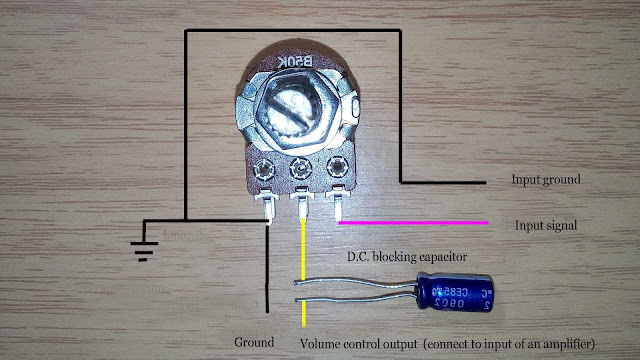 If you want to use hall effect sensor with Arduino board, you must add 10 kilo-ohms resistor between a positive electrode and an output of hall effect sensor to make the output from IC high (5 volts). 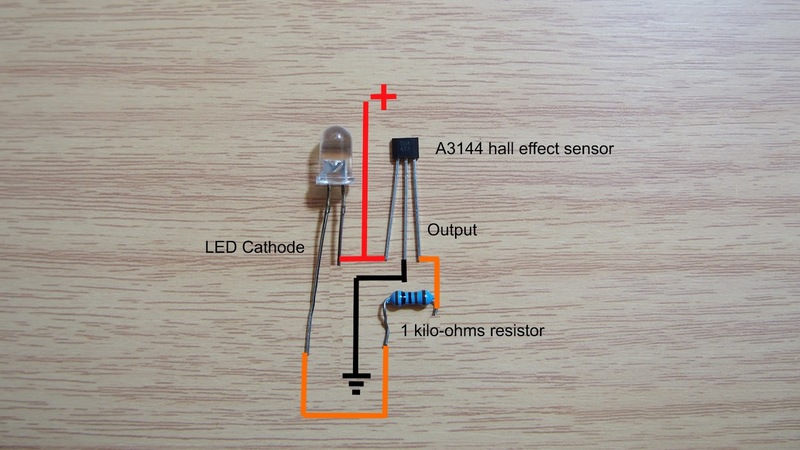 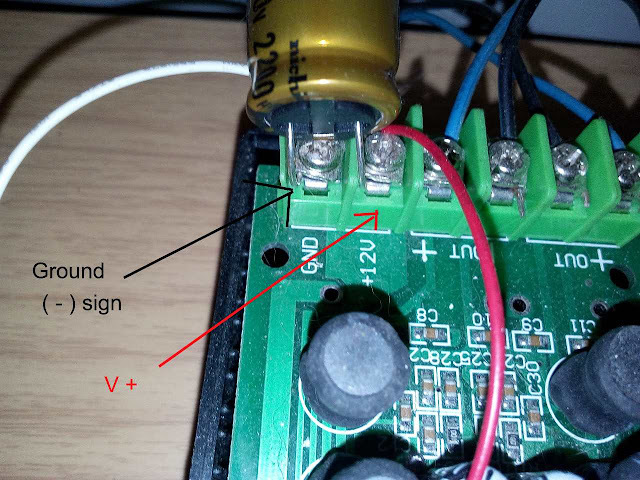 Note: 1 kilo-ohms resistor use as a current limiter for an LED you can lower value if you want an LED brighter. 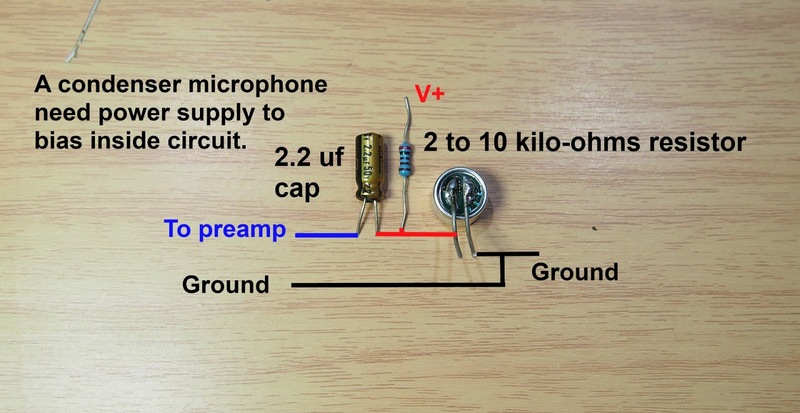 See a testing video to see how it works.